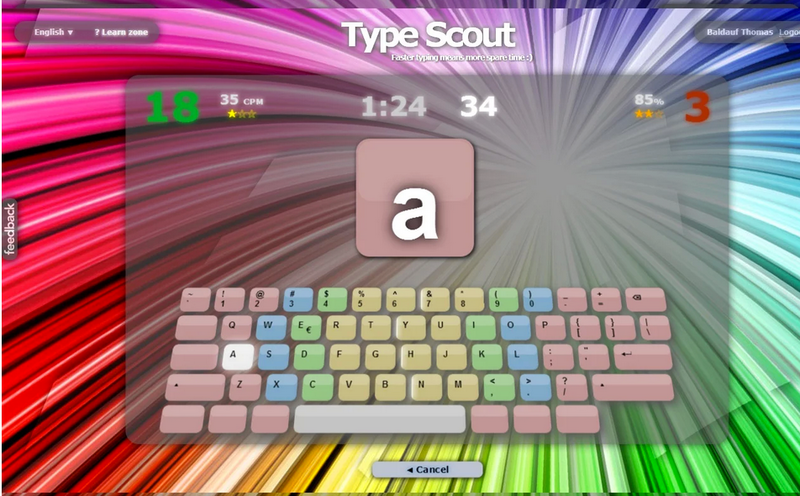 Type Scout is a typewriter training app to improve your typing skills in a gamelike manner.Choose from 4 highly customizable games to train and improve your typing skills. 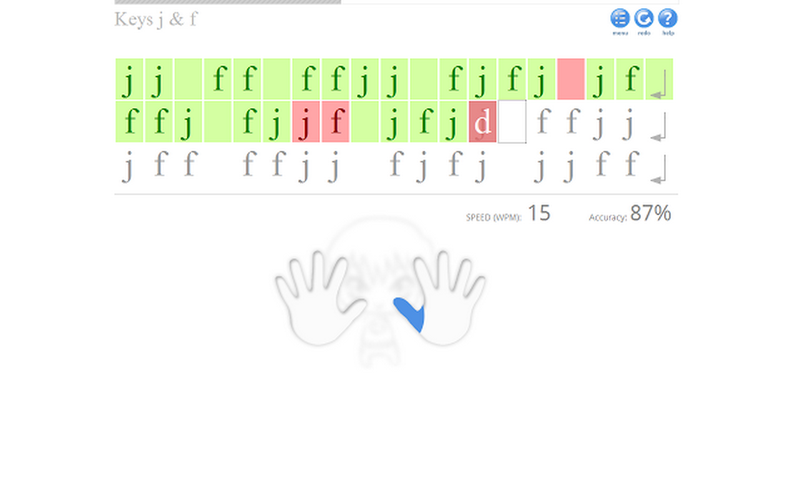 Master touch typing using this free game / educational program. 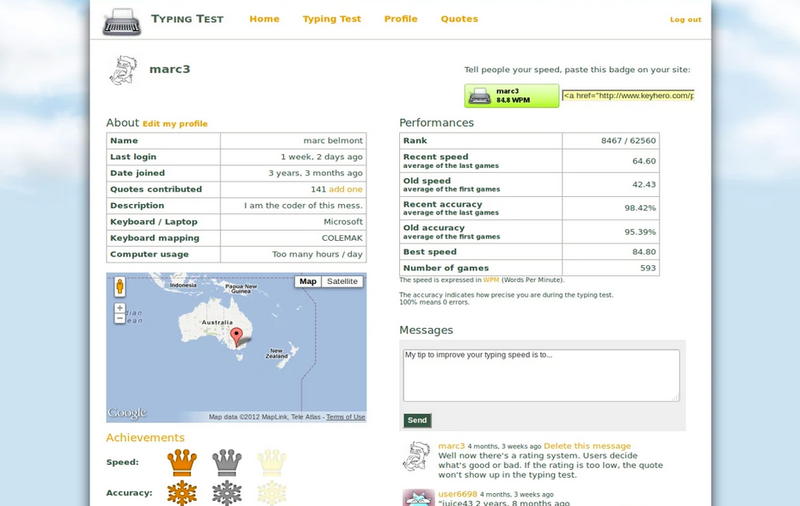 This online program will assist you with learning and improving your typing speed! Practice each lesson over and over to at least get all three stars. It really doesn't take much to learn touch typing, a few minutes a day for one to two weeks and you will be a pro! Typing Tutor helps you improving your typing skills by playing a simple game: characters are falling down the screen.